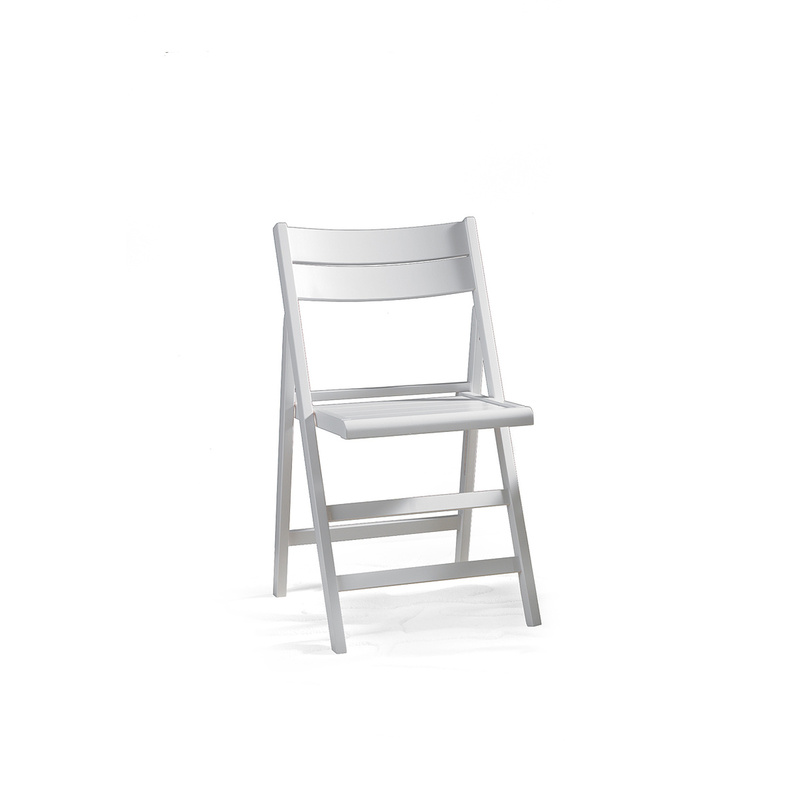 Set consisting of 4 folding chairs designed for everyday use. 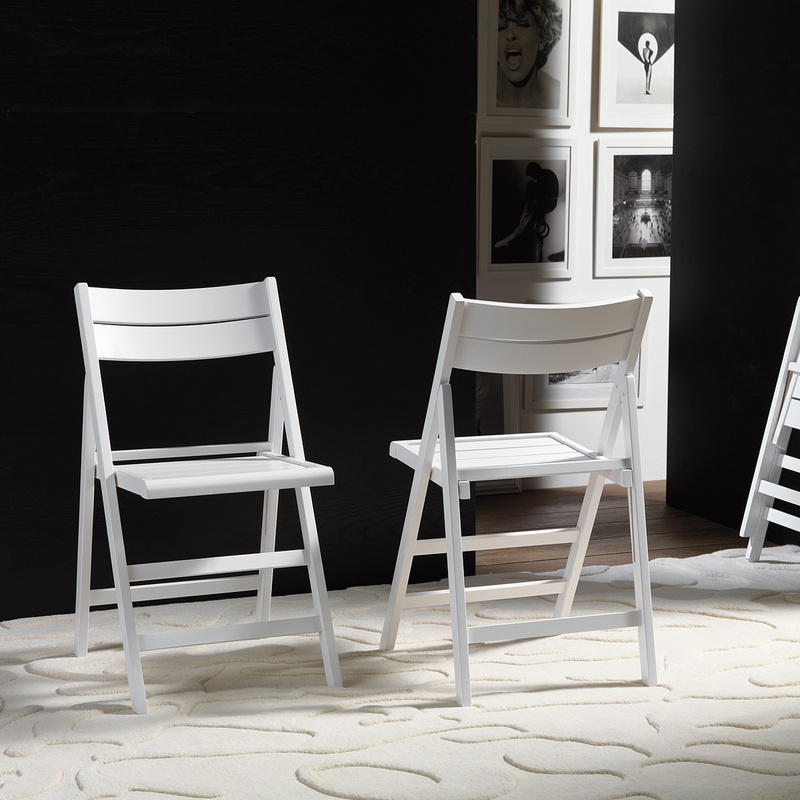 Each chair has a white lacquered beech structure with a solid wood plank seat. In this version, when the chair is closed, you can see details not completely lacquered. 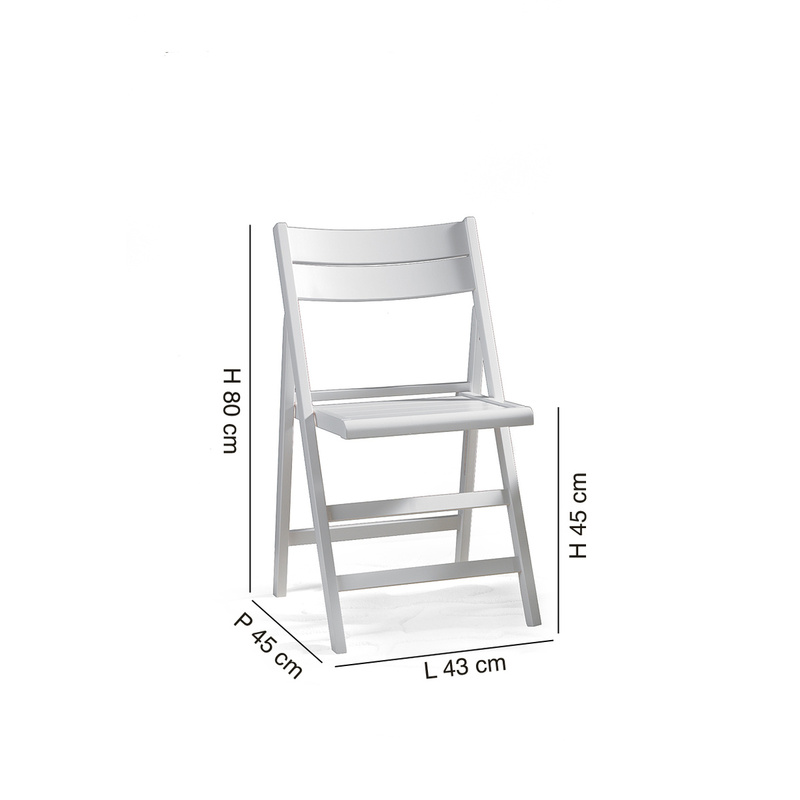 Once closed, the chair has a height of 89.5 cm and a depth of 7 cm. The height of the seat is 45 cm. 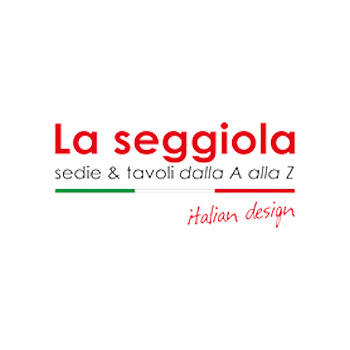 La Seggiola is an Italian interior design company that specializes in the production of tables and chairs. La Seggiola products, which include extensible tables, are perfect for both private and public spaces. Their rigorous quality makes them stand out as perfect examples of Made in Italy.